Complete control of any artistic or business decisions—this is big when it comes to the illustrations. Publish much sooner than pitching to agents and getting a publishing deal. 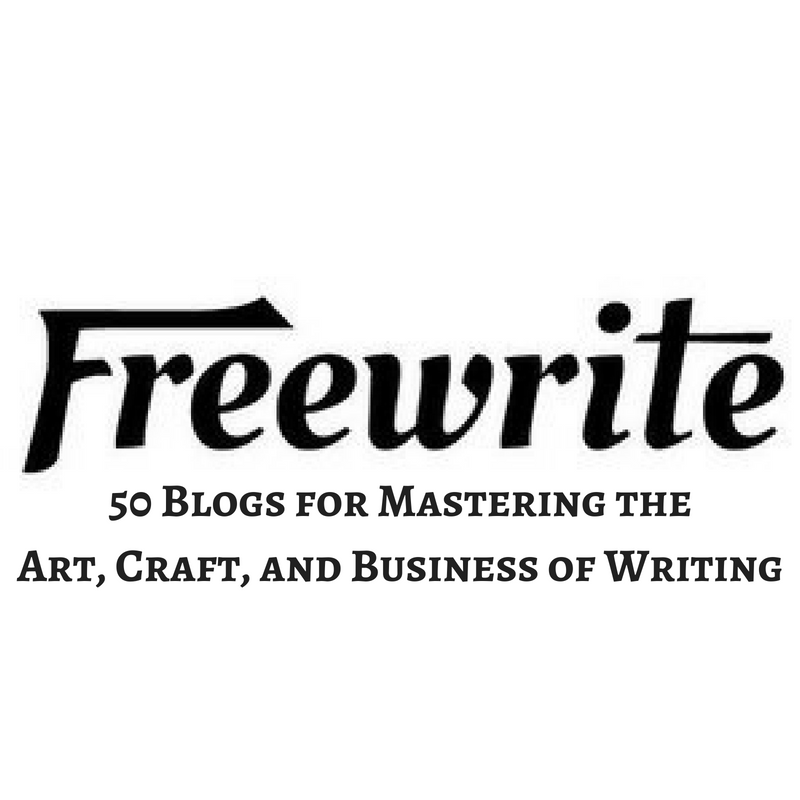 Author chooses to work with whichever professional he or she wants. Author doesn’t have to be too rigid with the word count. The author could fall into the vanity publisher/assisted self-pub trap. Hint: If you have to pay, run away. For everything you need to know about vanity pub: shaylaraquel.com/blog/vanitypublishers. 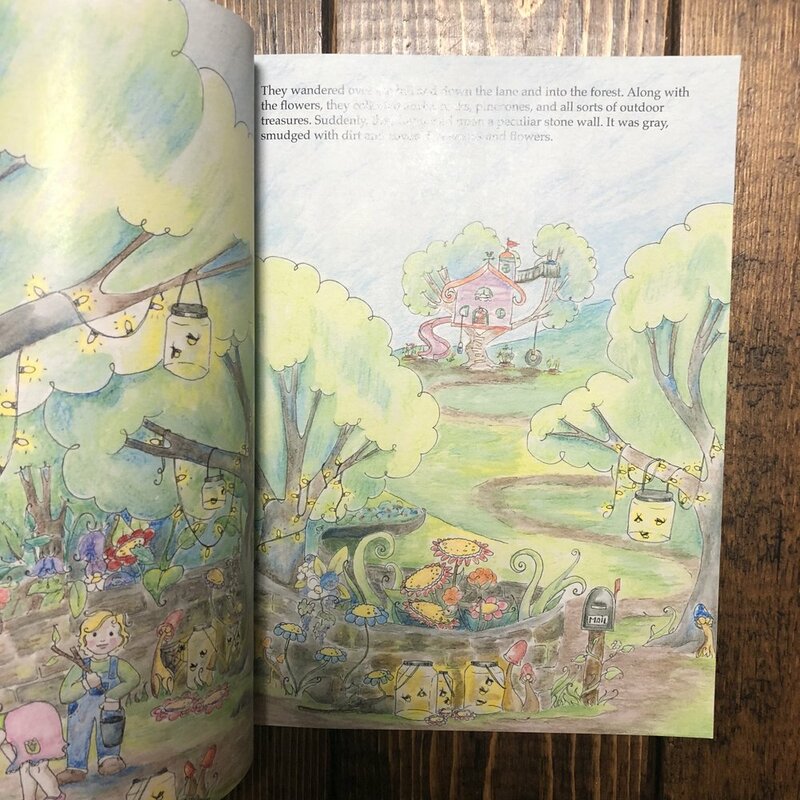 It is very costly to self-publish the right way (using professionals), but it’s even more costly for children’s books because of the illustrations. High risk: it’s your money on the line, not the publisher’s. There’s a bigger pool of bad self-published books out there. You have to stand out as the best. 1. Know your genre and word count. 2. Settle on one objective for the plot. 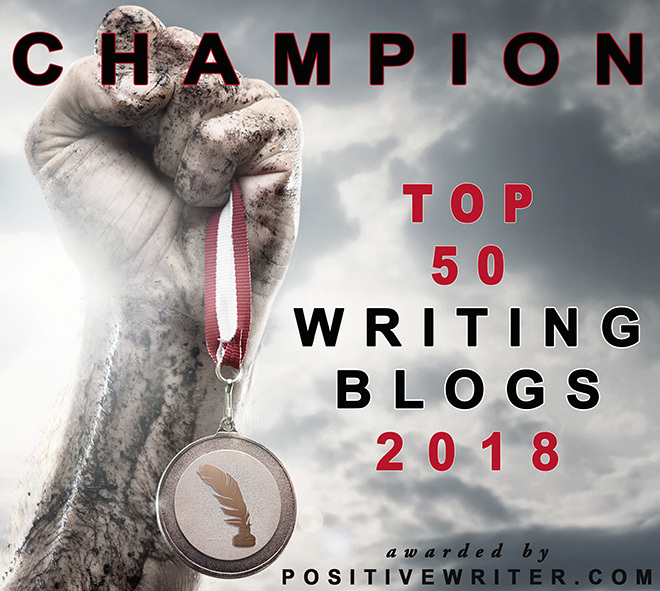 Since you only have 500–700 words, you don’t want to throw in several objectives for the main character to accomplish. It’s a little too confusing for kiddos. Try to stay on track with one goal. For example, in Mother Bruce by Ryan T. Higgins, Bruce the bear is stuck with goslings who won’t leave. How will he get rid of them? 3. Keep your message timely. There’s a whole lot of stuff going on in our big world. Our kiddos could use some guidance. You’ll see children’s books on topics you never would’ve seen back in the days of Dr. Seuss. For example, in Drawn Together by Minh Le and Dan Santat, a young boy visits his grandfather, but their lack of a common language leads to confusion, frustration, and silence. But then something magical happens! With a shared love of art and storytelling, the two form a bond that goes beyond words. Consider topics like ethnicity, language barriers, blended families, bullying, and more. 4. Remember the importance of diversity. What’s my point? Don’t forget that there are other ethnicities out there besides your own. 5. Write your best story. What do you want your own children to learn from your story? Will you story be silly and whimsical or it will be serious and relevant? Try to imagine the characters (human or animal) in your story as you write it. 6. Send to beta readers who read in your genre. I cannot stress this enough: do not ask people to beta read for you unless they read children’s books. Moms make great beta readers. Speaking of moms: guess who the parents are now of your target audience? Millennials! And what do millennials want their children to learn? 7. Create an illustration storyboard. Once you have your story down, you need to decide what each illustration should look like. You can create an illustration storyboard, which would have one block of words on one page and then in brackets, what the illustrator should draw. Also consider making a Pinterest board of illustration styles that fit your book’s personality. You can send it to your illustrator. 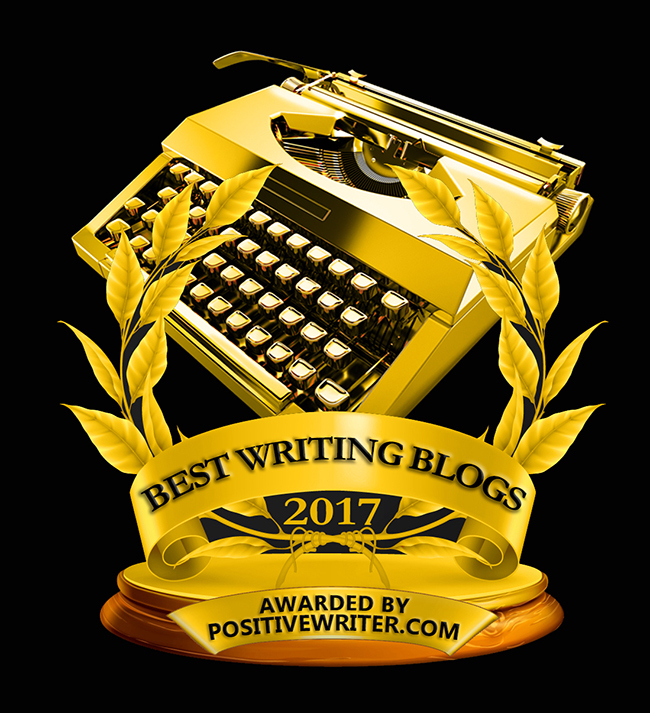 What did the beta readers think of your book? What suggestions did they have? Make those rewrites and then stay away from the book for a couple of weeks. Put it away, and do some marketing. 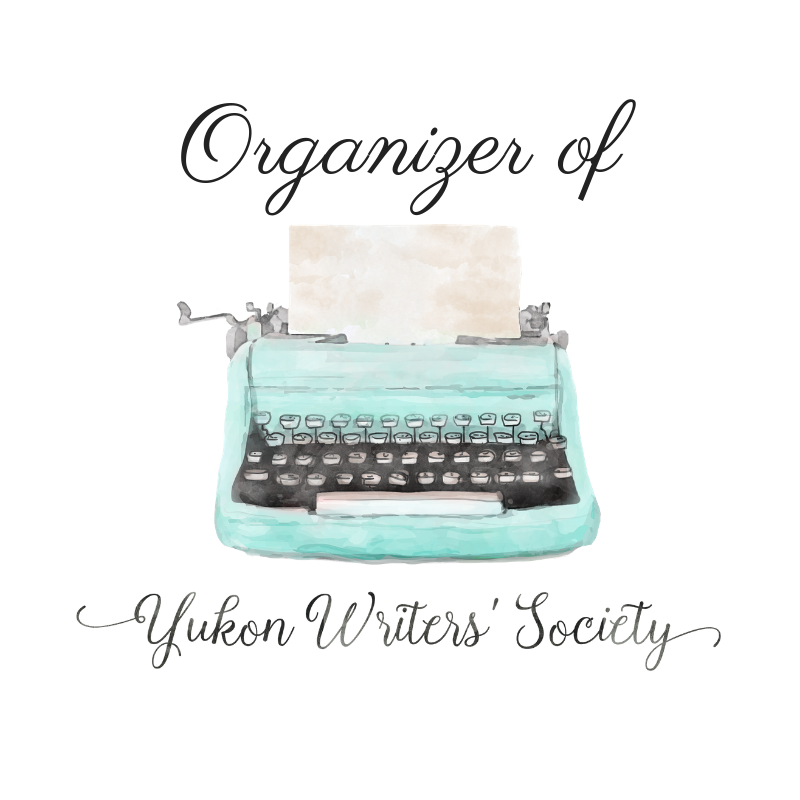 You can start working on your website, Facebook author page, or Instagram. Now look at it once more and make any final changes before going to #9. 9. Send book to editor. Your editor should be well versed in children’s books and should be excited to work on your book. If you’ve never worked with an editor before, learn the dos and don’ts here. But where do you find illustrators? Some people will recommend Fivver, which I do not recommend. First, start by asking your editor if she knows anyone. Then reach out to any other authors you know. Work within your pool of friends before you branch out. You’ll also want to ask in author Facebook groups. 11. Send final manuscript and final illustrations to interior formatter. Once the book is edited and the illustrations are finalized, send the manuscript and illustrations to an interior formatter. He will need to be savvy in InDesign to create your book into a PDF. 12. Send formatted manuscript back to editor for proofread. Not done with editing just yet! Now that your words and illustrations are compiled into one PDF, you’ll need to send it back to the editor for a final proofread. 13. Choose printer and order proof copy. Do not forget to order your proof—you don’t want to skip this. You’d be surprised what’s missed during the proofread. Just order one proof copy and double-check everything. If you have any changes, notify both the editor and the illustrator. They’ll make the changes and get you all squared away. 14. Take it for a test drive. Why not read it to your kids/nieces/nephews/cousins and see how they like it? Do they pay attention the whole time? Are they captivated? 15. Make any final changes and publish! You did it! What are you going to do to celebrate? 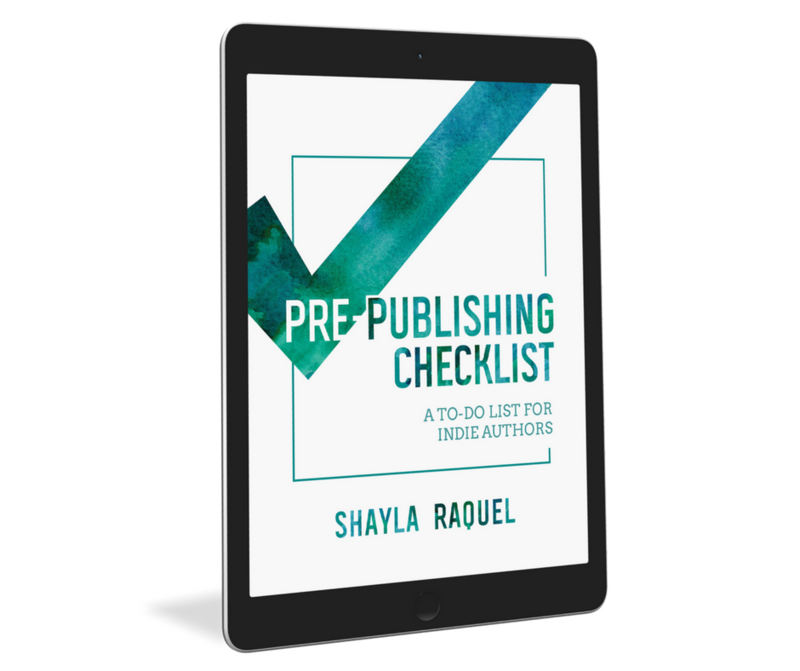 Bonus: If you want a step-by-step guide on how to self-publish your book, including marketing and printing tips and tricks, then grab the free Pre-Publishing Checklist below. An expert editor, seasoned writer, and author-centric marketer, Shayla Raquel works one-on-one with authors and business owners every day. A lifelong lover of books, she has edited over 300 books and has launched several Amazon bestsellers for her clients. 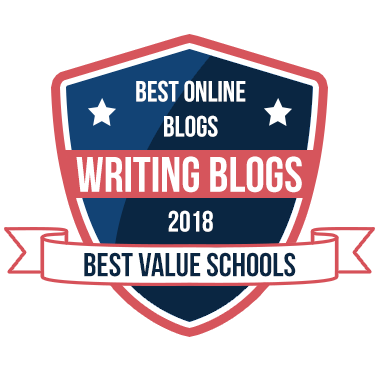 Her award-winning blog teaches new and established authors how to write, publish, and market their books. She is the author of the Pre-Publishing Checklist, The Rotting (in Shivers in the Night), and The Suicide Tree. She lives in Oklahoma with her two dogs, Chanel and Wednesday.